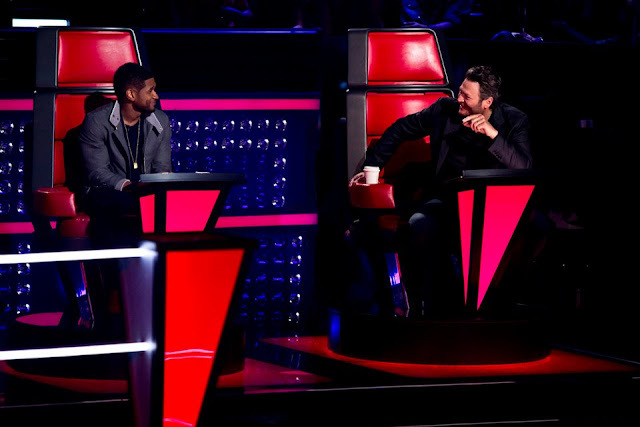 If you think Blake and Usher will let Adam and Shakira grab an easy win on The Voice Season 4, then you are probably in for a bad mood. Team Blake and Team Usher makes the competition a hard one by choosing the best in their teams to proceed to the Live Playoffs. Check if your favorites made it through! After winning in two straight years, country folks are definitely crossing their fingers fot team Blake to win once again. Should Blake make it as a grand slam with any of these talented acts? 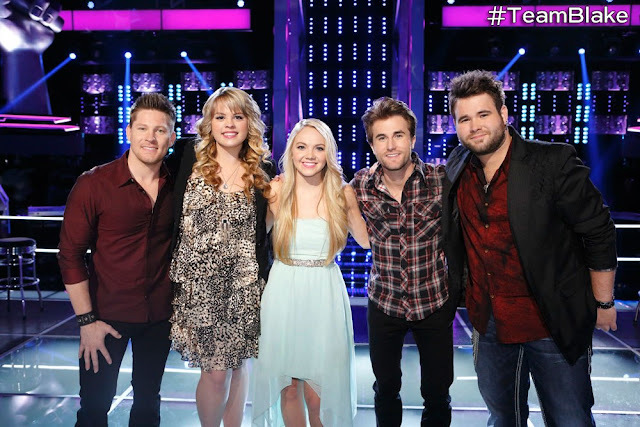 Who's your bet among Justin Rivers, Holly Tucker, Danielle Bradbery and The Swon Brothers? Usher maybe new to the show, but he is definitely new to the industry. It would be a lot more exciting since he still has the element of surprise since we haven't seen much of his style on the show, unlike with Team Adam and Team Blake. 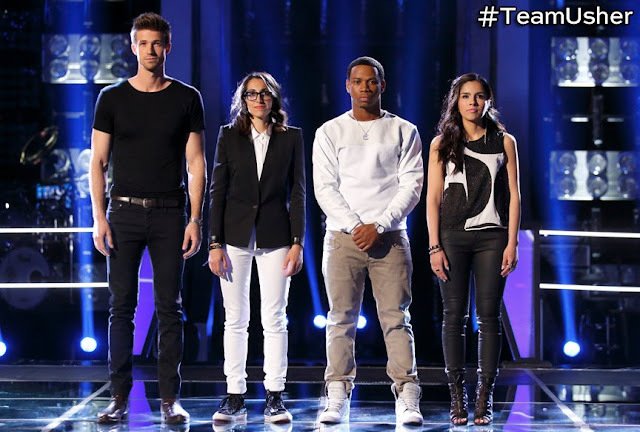 Who among Josiah Hawley, Michelle Chamuel, Vedo and Cáthia will make it to the finals? The Live playoffs will start on Monday, May 6, 2013 to Wednesday, May 8, 2013. This round will determine who will become the Top 12 contenders that will be qualified for the finals. This will be more exciting since public votes will be a big factor. Catch The Voice Season 4 Live Playoffs on said dates only at NBC.